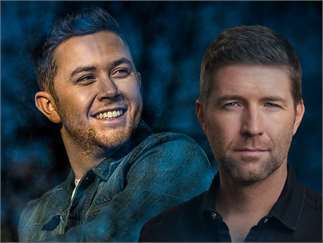 Josh Turner & Scott McCreery come to Soaring Eagles Casino & Resort in the Entertainment Hall on April 20, 2019 at 8:00pm. Doors open at 7:00pm. Get your tickets soon to see these country music artists!